Wow!!! How could I thank you! I’ve (only) experienced 6 of them but I am absolutely not a professional artist then I might feel the last one sooner or later! I’m so glad it resonated with you! haha the last one definitely is an extreme state! 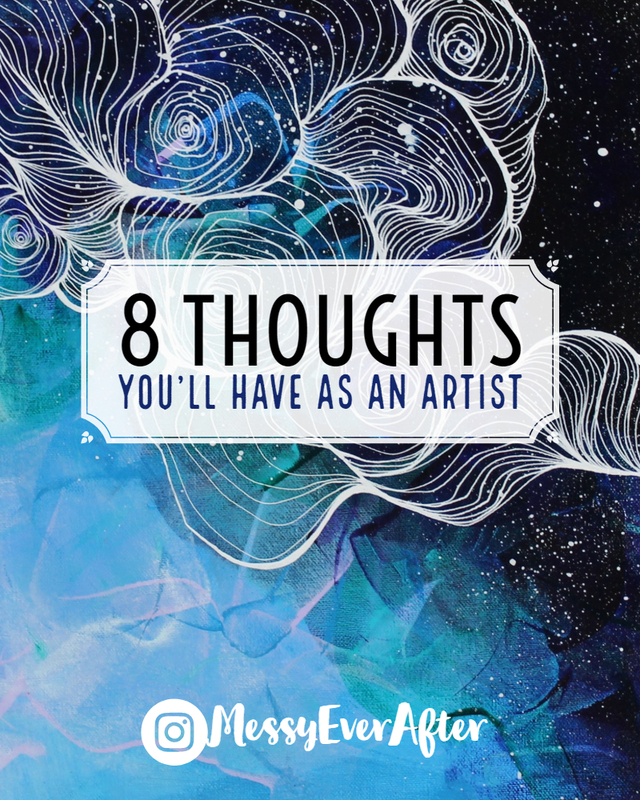 Next Next post: Are You Forcing Yourself into an Art Business Before You’re Ready?